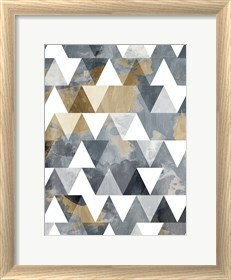 Decorate with Nordic Shores art trend that combines trendy European feel with a neutral and soft look. 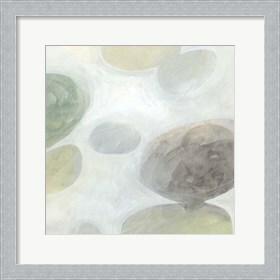 This simplistic and clean style uses neutral and washed out colors. 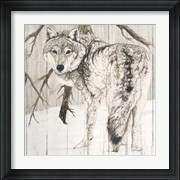 The subject matter of Nordic Shores ranges from animals and nature to abstract and shapeless creations. 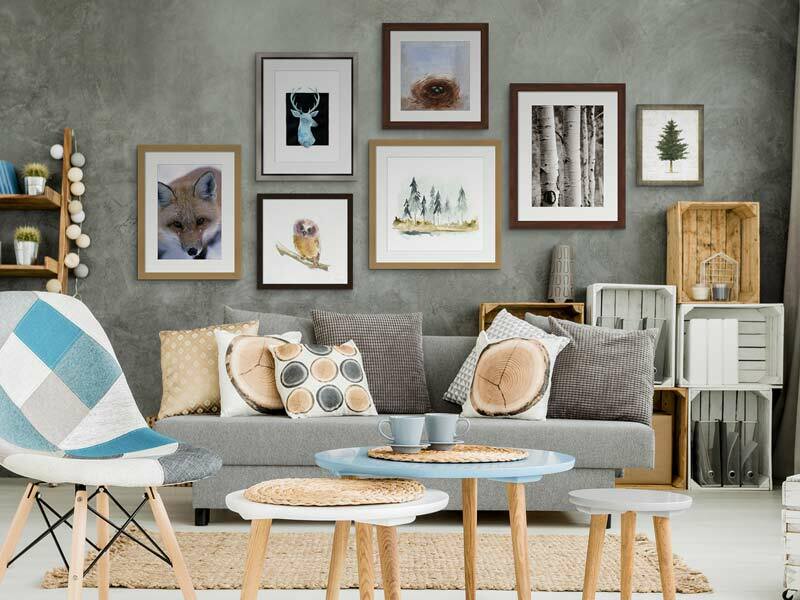 If you have an eye for Nordic shore art but you're not sure if it fits your space, think simply of a European mix of Scandinavian and earthy chic decor. 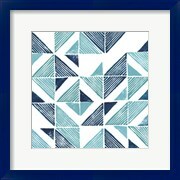 Nordic Shores artwork is a great decor theme for apartments because you can use smaller pieces that work together to create the theme without taking up a lot of space. 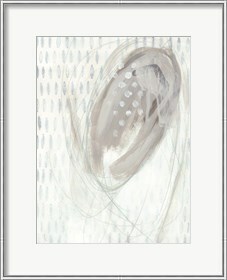 Also, when decorating apartment spaces, you usually must work with the white neutral wall colors. This is a perfect foundation to complement Nordic shores artwork! 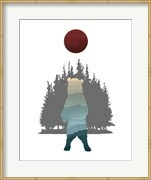 One of the easiest ways to decorate with Nordic Shores artwork is by choosing pieces that have no set subject. Specifically, that have different shapes or patterns. 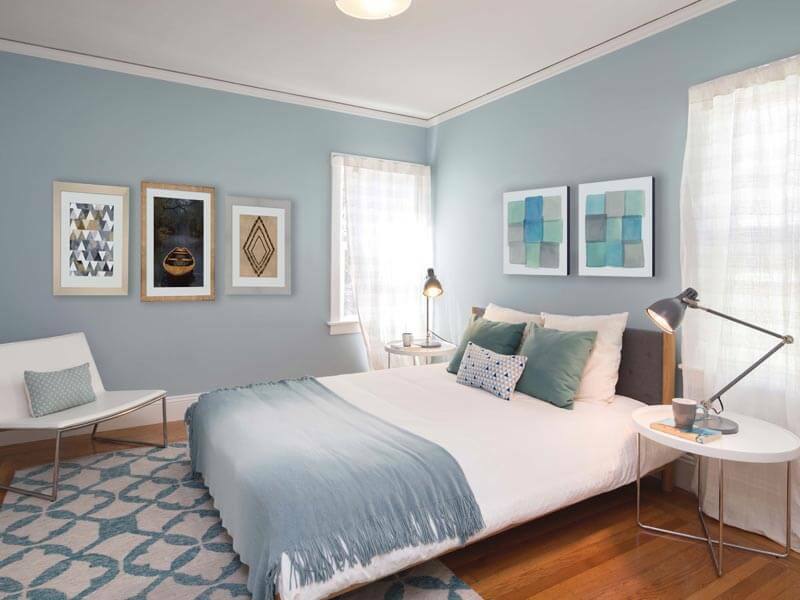 Decorating with shapes rather than a subject matter helps create a consistent look. Some of these come in a series. 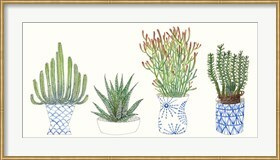 These are great to keep together in a room to create a cohesive look and really bring everything together. 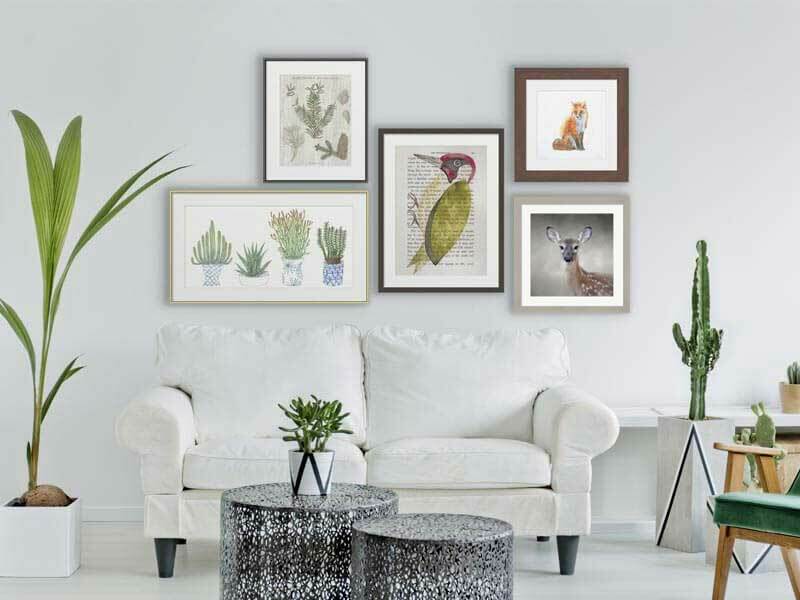 When decorating with a series of Nordic shores artwork it is best to choose the same or a similar frame to top off the look and bring everything together. 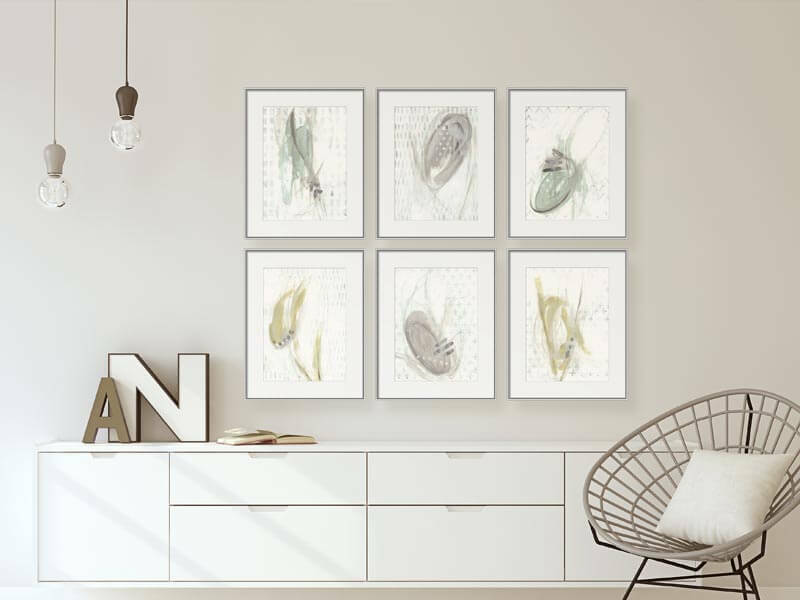 If you can't find a series that matches your room, you can create one by choosing artwork that has similar shapes or colors. 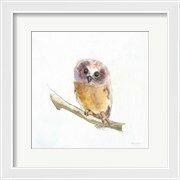 Wildlife is a popular subject of Nordic Shores decor including wildlife plants and animals. 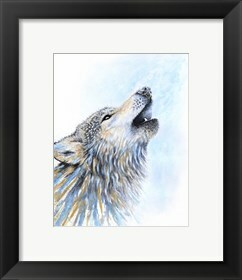 Plants, birds, and wolves are few of the many subjects that are present in Nordic shore art. 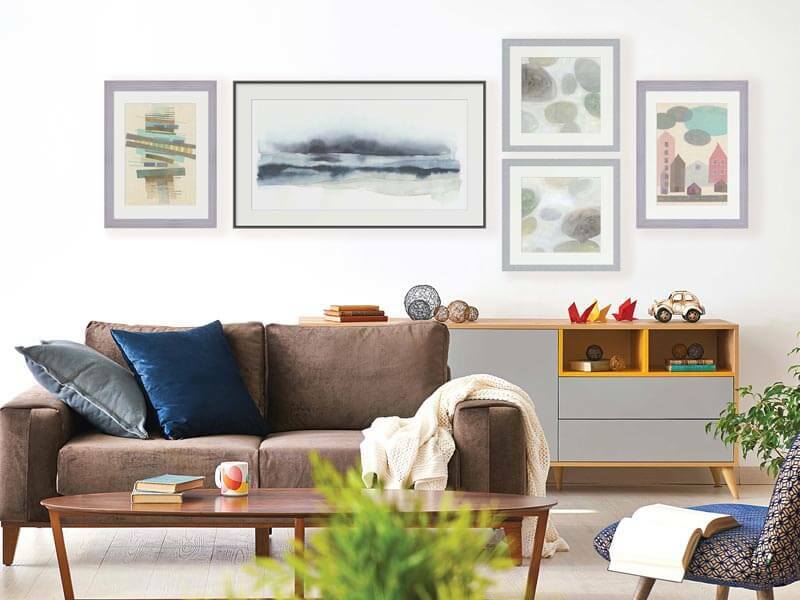 It's great to use as decor in rooms that have simple accessories like brown wooden tables, earthy colored couches and neutral or bland colored walls. 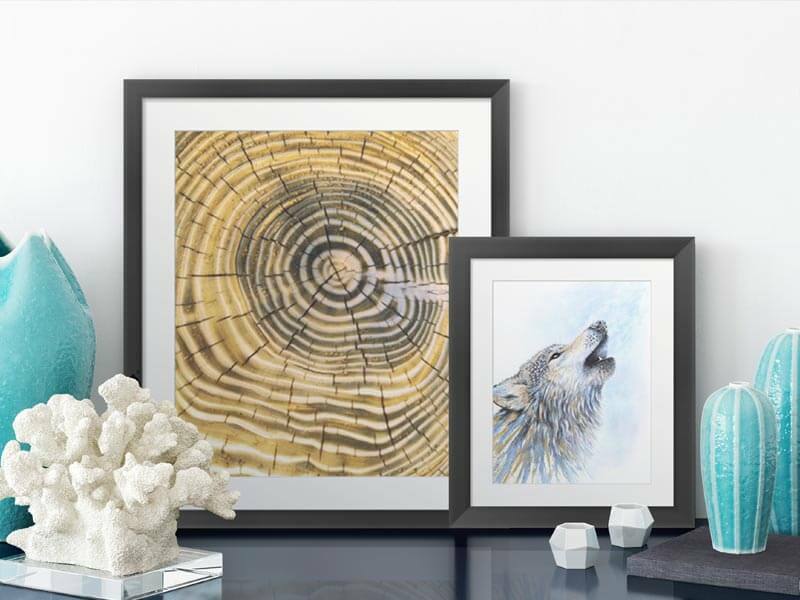 When decorating with wildlife Nordic shore artwork it's best to use natural colored wooden frames to keep that earthy look. 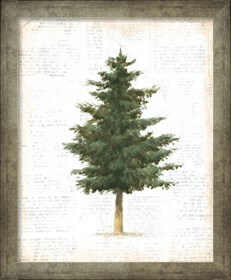 Nordic shore artwork is a distinct look that is hard to capture with just one overall piece. 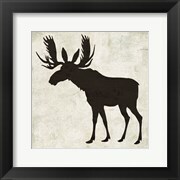 Using multiple wildlife pieces in your room helps to perfectly master the Nordic Shore look. 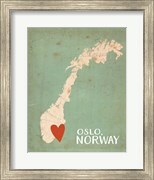 Follow FramedArt .com's board Nordic Shores on Pinterest.